The Offaly senior camogie team have been assured they will be fed after their upcoming National League and championship games. The assurance comes after no meal was provided for the team after a challenge match in Cork last Sunday. According to the Tullamore Tribune, the players were both surprised and disappointed to be informed after the game that there was no meal for them. 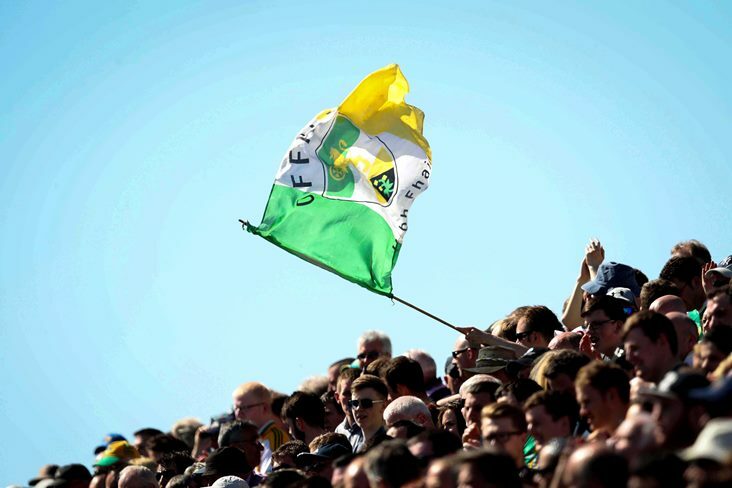 The Faithful County will open their National League Division 1 campaign against Limerick today.